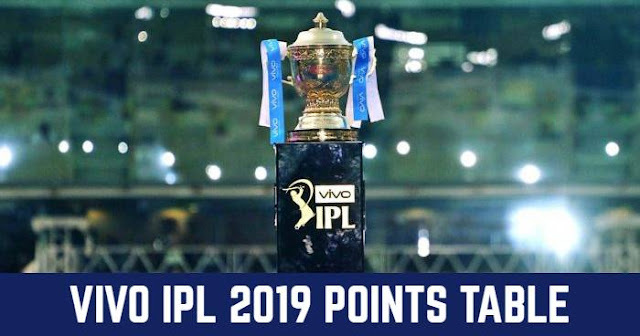 The 11th season of Indian Premier League (IPL 2018) is all set to begin in April. But before that, the IPL 2018 auction is to take place on 27 and 28 January. 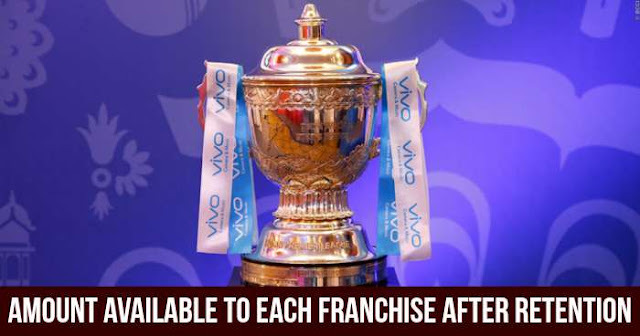 All the eight franchise has retained their players, are ready to spend on the new purchase to give themselves best combination of of players as chase for the title begins. This year salary purse for each team was increased to Rs. 80 crores from Rs. 66 crores, an increment of Rs 14 crores. This affected the player retention price and will also affect the IPL auction. Right-To-Match (RTM) card is also available this season. As Chennai Super Kings and Mumbai Indians have retained three Indian capped players, now no RTMs can be used for Indian capped players. Kolkata Knight Riders have retained their two foreign players, now they can use RTMs for only Indian players.